The San Antonio Aquarium is the perfect place for your next kid’s birthday party. 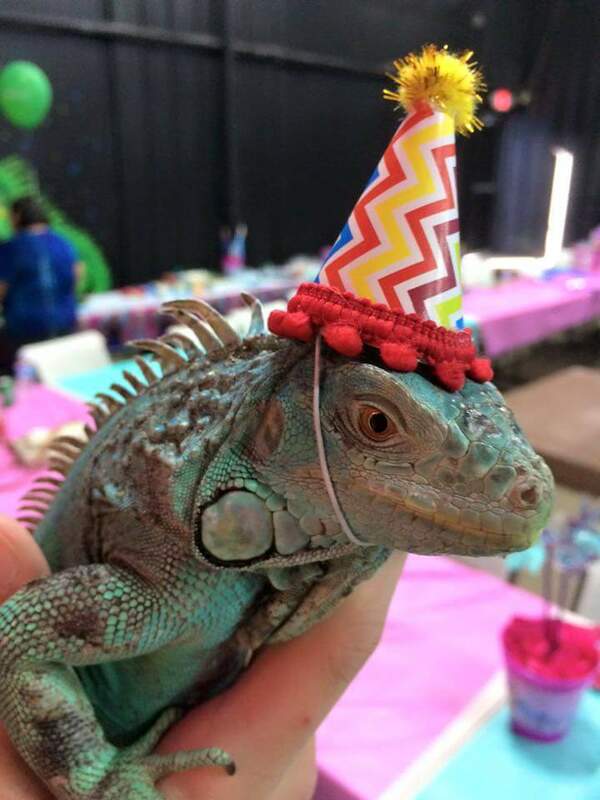 A birthday party at the aquarium is a unique memory you won’t soon forget. One of our educators will assist your party and take guests on an aquarium tour. Relax with your family at a birthday party table and enjoy our concessions including pizza, popcorn and soda. You may also bring cake and goodies, whatever you like, to make the fun celebration your own. Example: party for 30 = party for 10 + party for 20. UNLIMITED number of members can be included in your party. A $100 Deposit is needed to reserve your party day and time. • Admission to the aquarium for each guest. • Reserved party table within the aquarium for two hours. • Educator to assist with your party. • Shark, fish, or bird food for the birthday child. • Goody bag for each child in the party. • Birthday child gets a special lanyard and a free shirt from the aquarium. • Ask about our fully decorated party options. •Free aquarium admission for the birthday child to see aquarium exhibits. •One free aquarium admission pass for each child birthday party participant. •Ask about our fully decorated party options. • Admission to I-Guana Jump after the party. If you have a party of 30, you can schedule our private party room, Sharkey's Cove. Sharkey's is on the second floor and overlooks our stingray exhibit. It is not handicap accessible. *Special Member Value: Members are free to all birthday parties. Only non-member kids and adults will be included in the headcount. Outside food, cakes and decorations may be brought in for birthday parties. If you have to cancel your event and you do so at least two weeks prior to your party you will receive a full refund on your credit card. Cancellations not received two weeks prior to your party are not eligible for a refund. Cancel your event before two weeks of your party and you will receive a full refund on your credit card. Cancellations not received two weeks prior to your party are not eligible for a refund without approval from managers. Note: 48 hours advance notice is required for all birthday party bookings. Want Our Mermaid at Your Party? 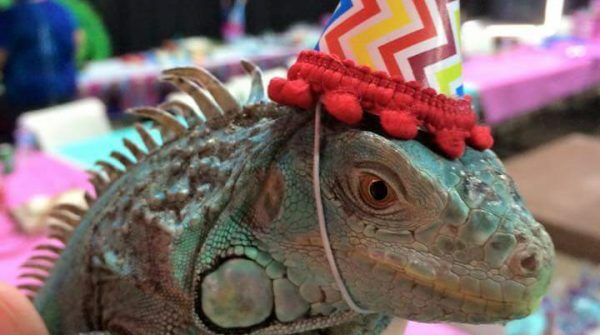 If you desire to send your guests invitations for your party at San Antonio Aquarium or I-Guana Jump, we have some downloadable versions for you. Sign up for special San Antonio Aquarium news discounts and special promos! You will receive a confirmation email.